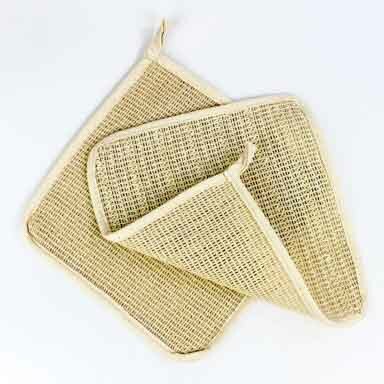 Bath Sponge, Small | Bath Accessories | Spinster Sisters Co. 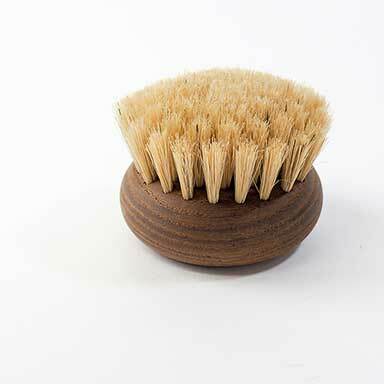 This Small Sea Sponge is an excellent way to gently exfoliate your face. 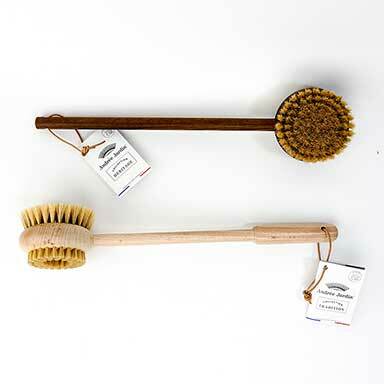 The all natural sea sponge will provide you with clean and soft skin. These springy, porous sponges measure approximately 2" in diameter. Wet Sea Sponge, either apply face wash directly to sponge or face and gently wash skin. Follow with toner and moisturizer.